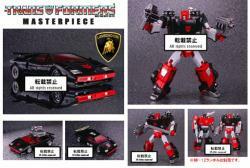 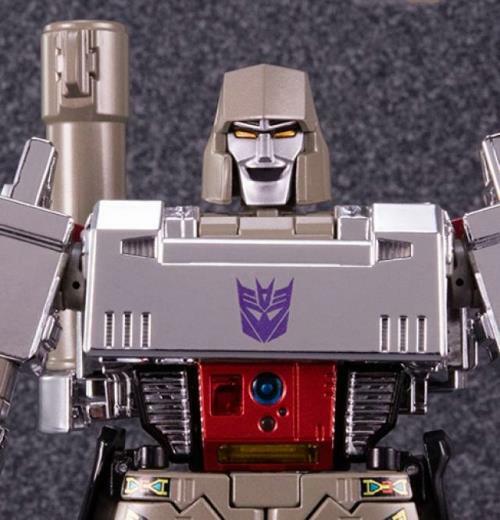 Transformers Masterpiece MP-36+ Megatron is the Takara Tomy Mall Exclusive Version of Megatron remastered as his G1 American Toy Version. 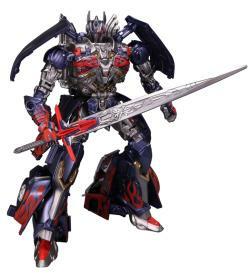 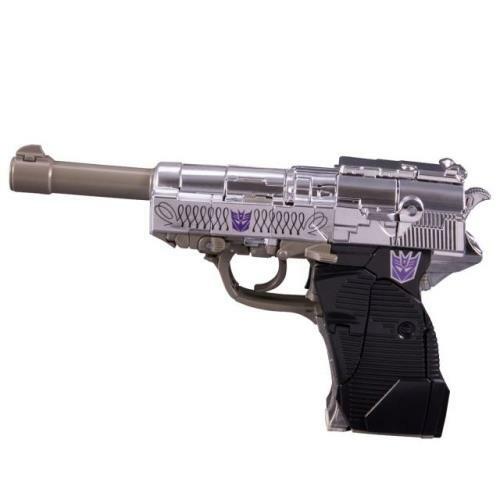 Megatron comes in his highly recognizable pewter grey and metallic silver color scheme with his black fusion cannon and other add-on parts. 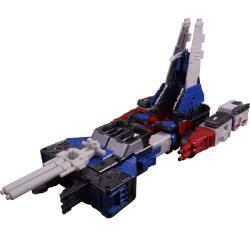 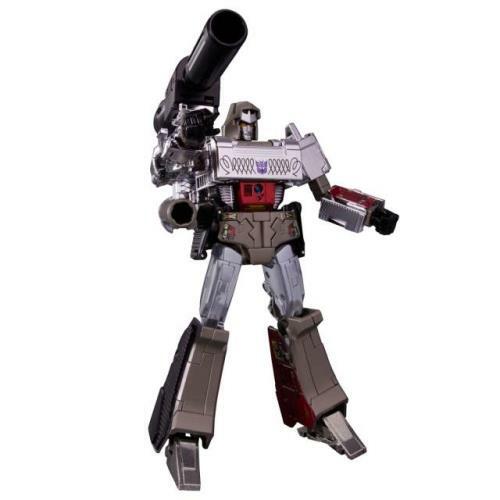 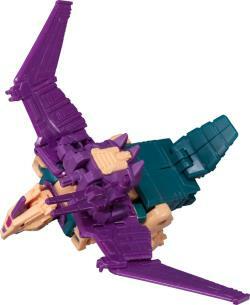 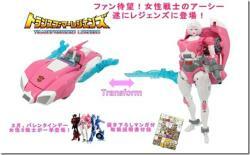 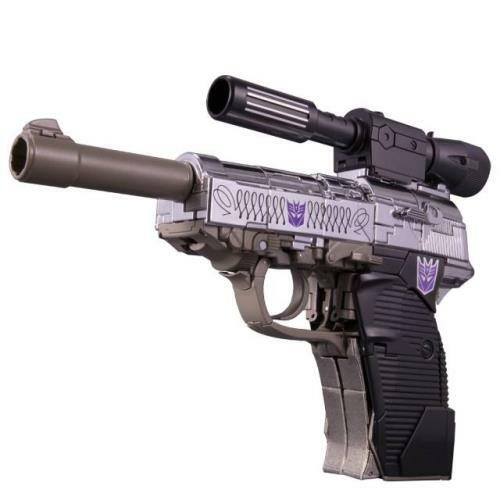 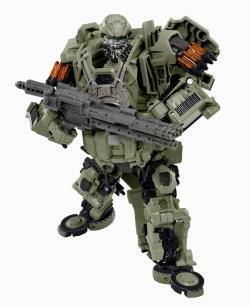 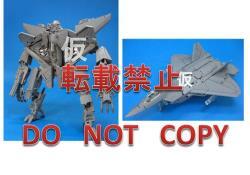 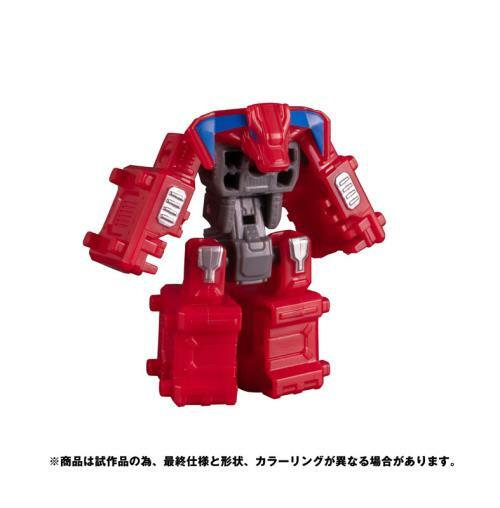 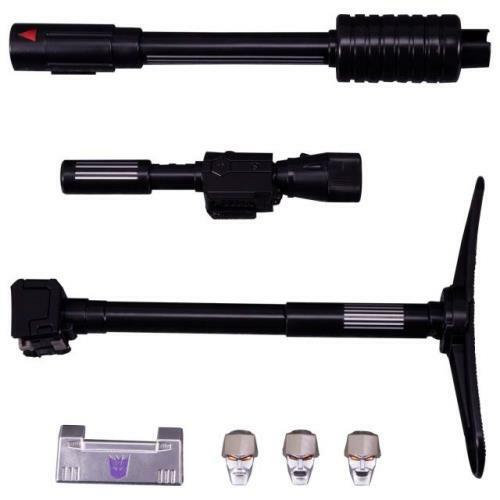 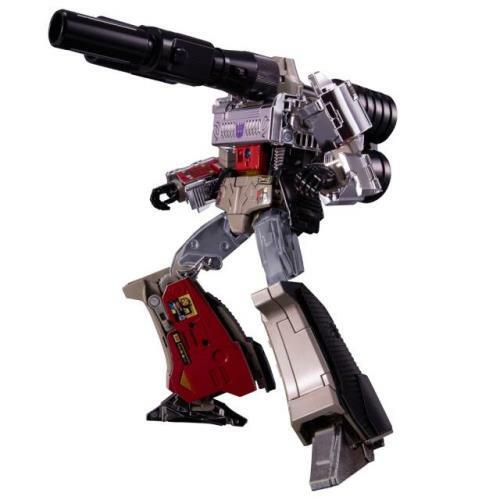 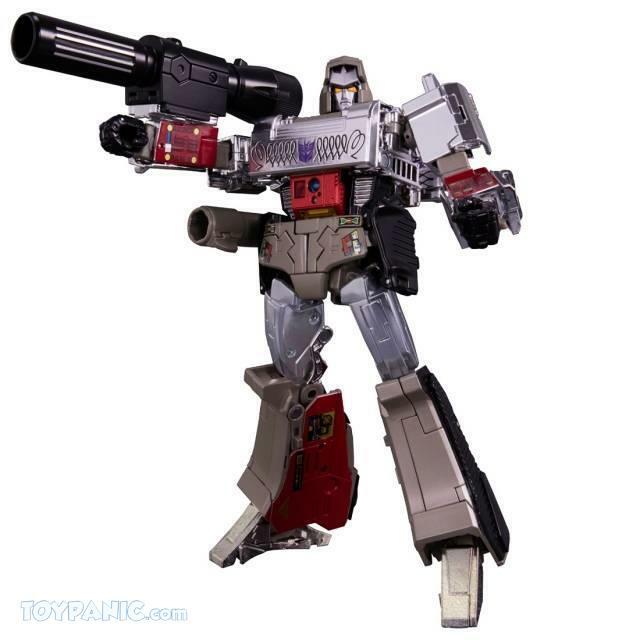 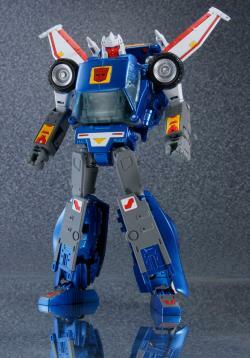 Includes stock, silencer and cannon that can be combined to form Megatron's particle beam cannon. 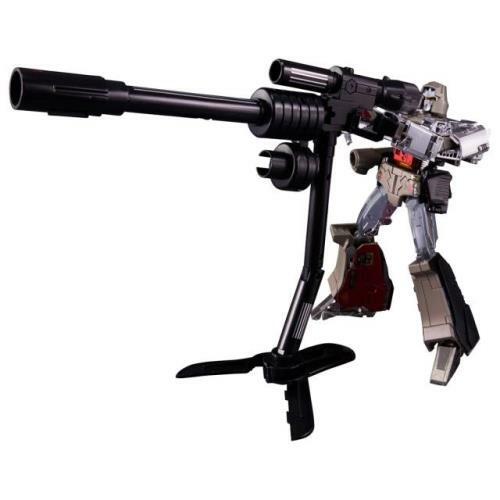 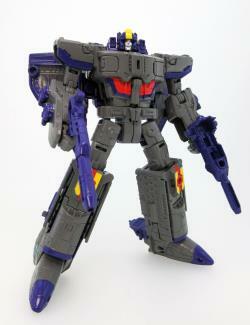 Stock can also be adjusted to form a figure stand for Megatron. 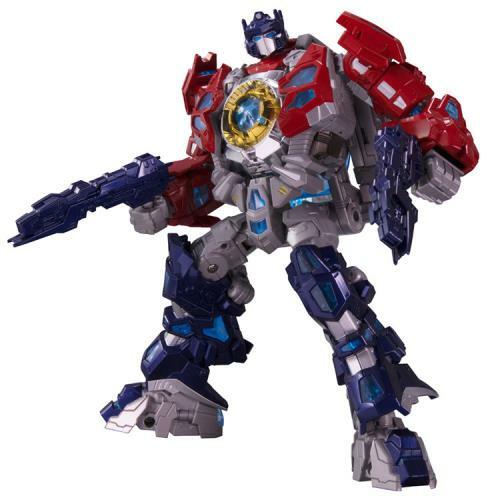 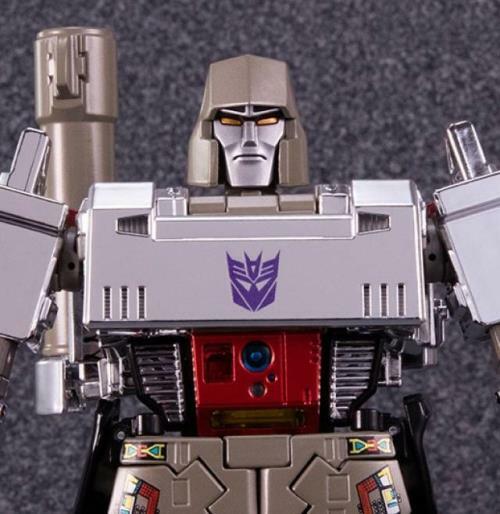 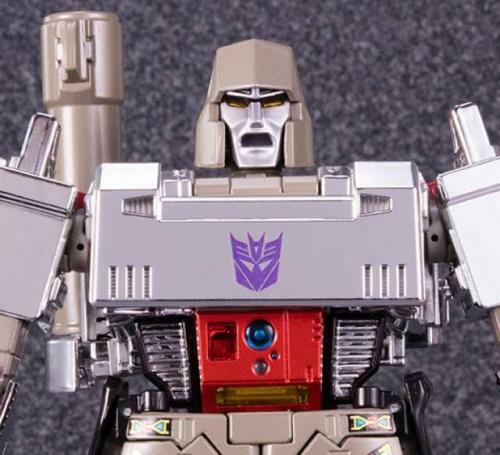 Set also includes 3 alternate Megatron face plates and an alternate chest plate! 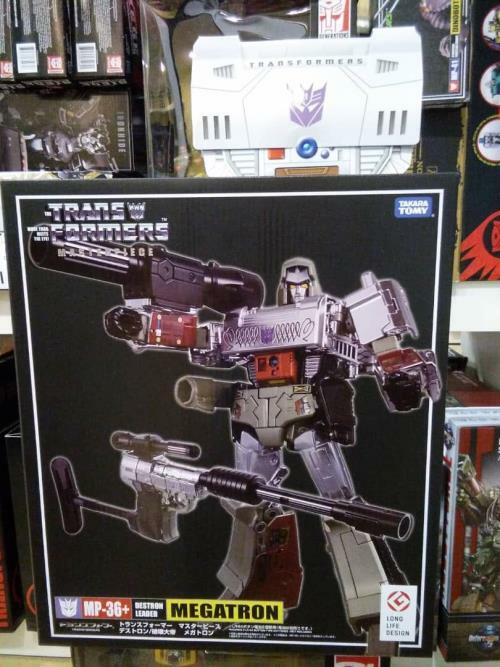 *Other figures shown are not included. 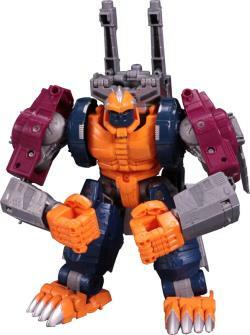 "Item was packaged and sent fast but Poslaju took its time to deliver lol. 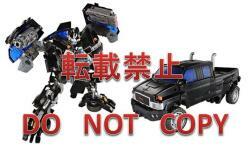 Not Toypanic's fault tho. 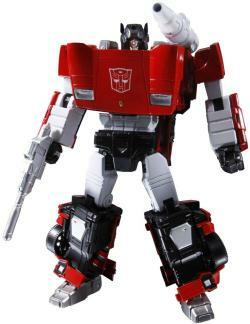 Thanks!" 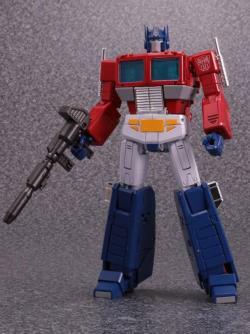 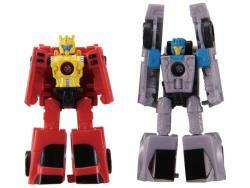 "As always, can expect fantastic service from Toypanic. 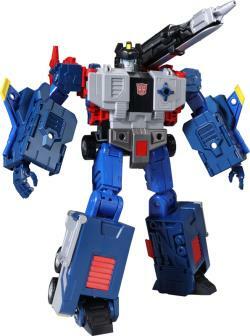 Time and time again, they have not failed. 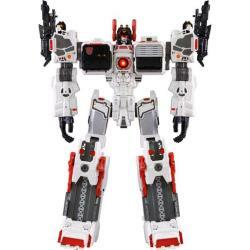 There is not enough thank you's to give to the team in Toypanic but here are some well wishes that you guys continue to provided top rated services now and the future." 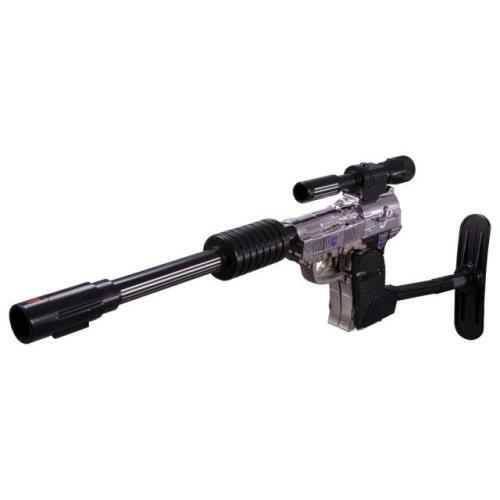 "Friendly communication, definitely will buy again from them in coming future. 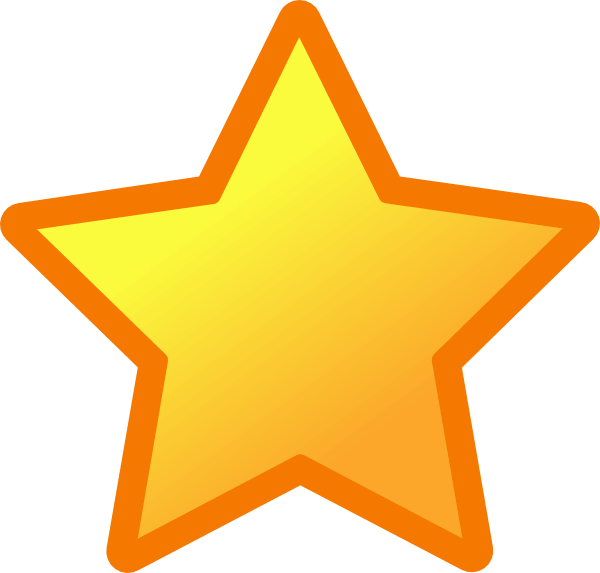 5 stars ****"